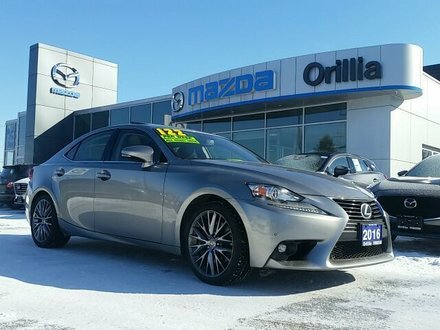 ONE OWNER TRADE, CLEAN CARPROOF-Balance of manufacturer warranty-We want your trade! 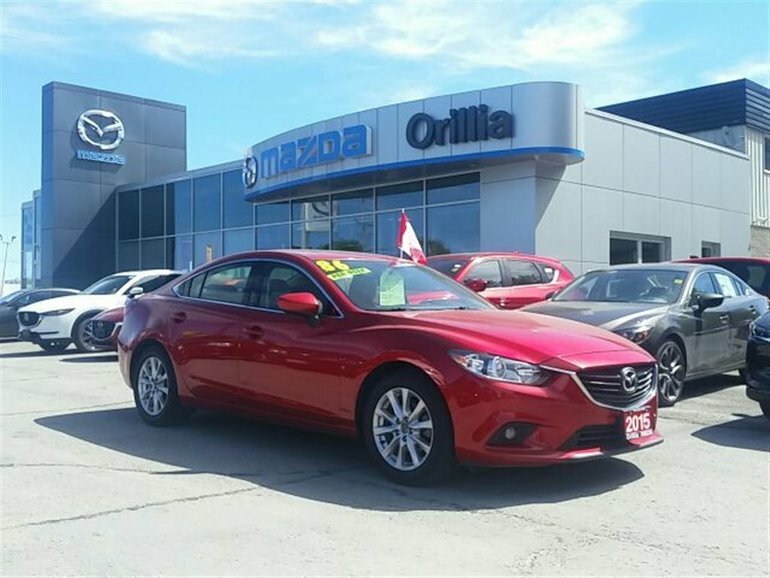 At Orillia Mazda we pride ourselves in having one of the largest Pre-Owned Sales departments in the Orillia area. 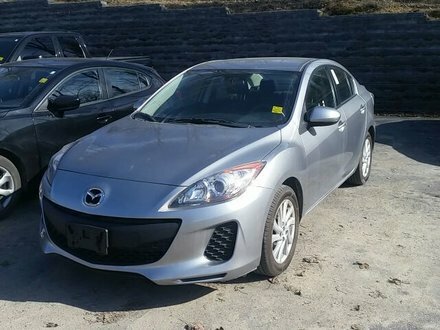 All of our cars are subject to a 160-point inspection before they are sold as well as Safety Inspection and Emission Test. We also offer a wide selection of Extended Warranties as well as all kinds of different vehicle accessories to best serve your needs. Financing?? Ask about our competitive finance rates. Have a trade in?? All trades welcome, whether it's an old clunker or a year old super car were interested. Serving the Orillia, Midland, Bracebridge, Huntsville, Haliburton, Collingwood, Wasaga Beach, Oro-Medonte, Gravenhurst, and cottage country. 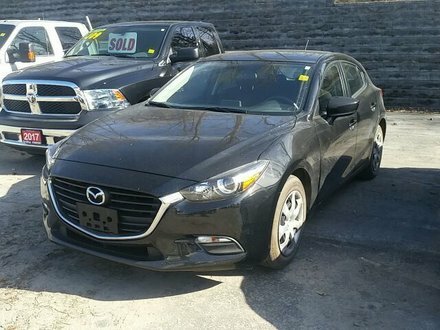 Stop by and see Armand, Harvey, Joe, Mark, Jennifer and Jeremy today for a professional, friendly experience that made us the #1 Used Car Dealer ! 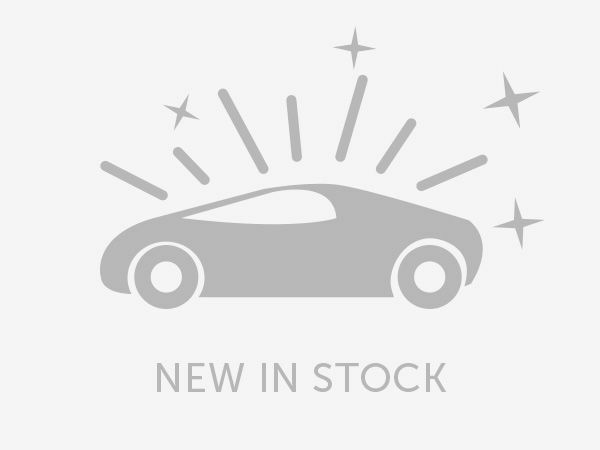 Interested by the 2015 Mazda Mazda6 GSL-NAV-SUNROOF ?